Dr. Paul Boettner is a Minnesota native and a graduate of the University of Minnesota School of Dentistry. Dr. Boettner, wife, daughter and son live in Plymouth. Together they enjoy several outdoor activities, boating, golfing, skiing, and running. He is an active member of numerous service organizations in the community, Rotary Club of Wayzata and the Wayzata Chamber of commerce. Dr. Boettner is a member of the City of Lakes Study Club, an affiliate of Seattle Study Club. What does that mean to you, the patient? It means that your dentist has made a commitment to lifelong learning to provide you with the best care and newest techniques currently available in dentistry. 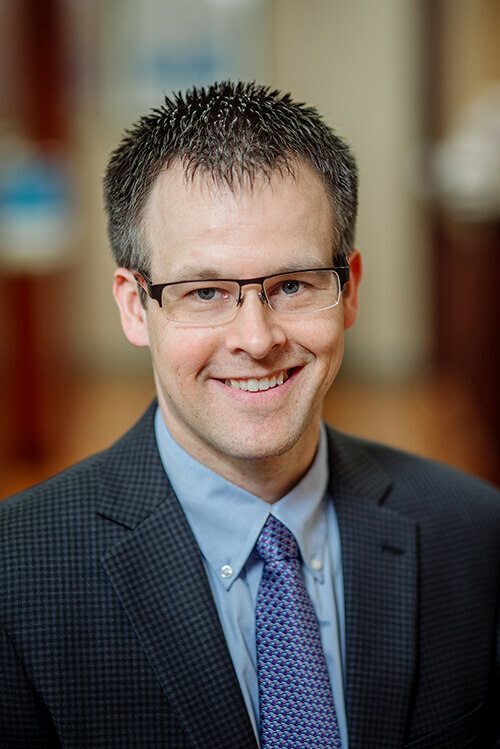 As a member of the City of Lakes Study Club, Dr. Boettner spends time outside the office at monthly meetings with dental peers of different levels of experience to keep abreast of the latest developments and treatment options available to patients. The Seattle Study Club is often referred to as a university without walls. It is recognized as one of the most advanced continuing education groups for dental professionals of the nation. Members participate in hands-on demonstrations, problem-solving workshops, panel discussions and clinical treatment planning sessions, and invites internationally known speakers to share information at our local meetings. Seattle Study Club is an international network of over 250 affiliated clubs with a combined membership of 6,700 dentists. Because your dentist is a member of this prominent group, you can rest assured that you're in good hands.